The FBI released its 2012 Hate Crime Statistics on November 25. Despite all the charts, numbers and bullet points, a careful reading will get you no closer to understanding hate crimes in Texas. That's because the Lone Star State missed the deadline for inclusion in the study. FBI Dallas spokesperson Katherine Chaumont confirmed Texas was one of two states (the other being New Jersey) that were not included in this year's hate crime report. Oddly, that didn't stop the FBI from publishing a partial report of Texas hate crimes, which is masquerading as a complete data set. Steve Fisher with the FBI’s Criminal Justice Information Services wrote in an email that some Texas agencies made the reporting deadline, and the FBI chose to publish those 20 reports rather than leave Texas off of the list entirely. Of course, the fact that the Texas data is incomplete is never acknowledged. ​By the FBI's estimate, only about 3 million of Texas' 26 million residents were covered in the survey. 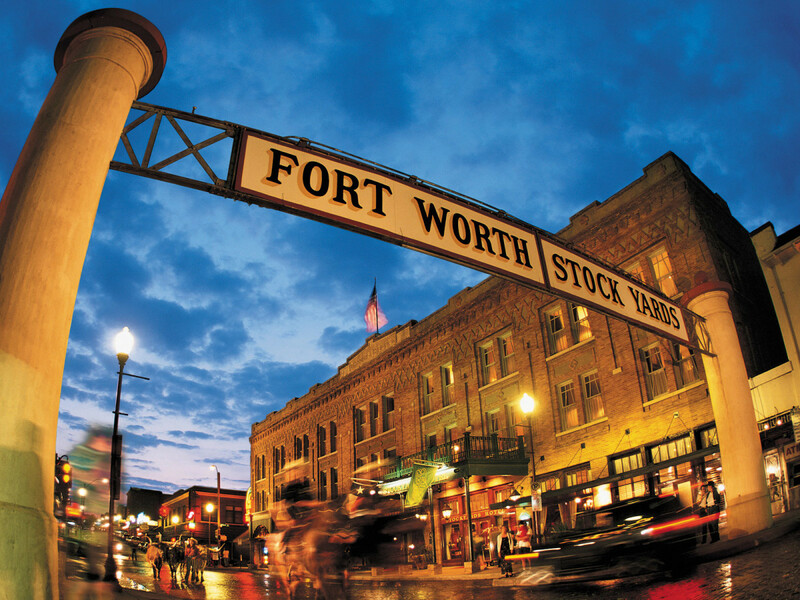 According to statistics on the FBI's website, Fort Worth is the most hateful city in Texas, with a whopping 14 reported hate crimes in 2012. Of those incidents, 10 were race-related, three were about sexual orientation and one was connected to religion. But before you go thumbing your nose at Cowtown, consider this: Dallas and Houston don't even make an appearance, and by the FBI's estimate, only about 3 million of Texas' 26 million residents were covered in the survey. This completely voluntary reporting produces such mind-numbing statistics as six total hate crimes in Alabama for 2012. Dallas police spokesperson Sherri Jeffrey said in an email that DPD reported its 2012 hate crime statistics to the Texas Department of Public Safety, which Jeffrey believed would be sent to the FBI. They never made it to the federal office, but Texas' complete hate crime numbers are posted on the Texas DPS website. And they look quite a bit different from the picture the FBI report painted. For example, the FBI report says Texas had 52 reported hate crimes in 2012. According to Texas DPS, that number is actually 170 — a 16.4 percent increase from 2011. Although the FBI statistics put Texas in the same hate crime league as Oregon and Maine (which also had 52 reported incidents), our real peers are Arizona and Kentucky. Dallas, which wasn't included in the FBI numbers, accounted for the most hate crimes in Texas, with 30 reported incidents. San Antonio was next with 17 hate crimes, and Fort Worth took third place with 14.